Any parents of kids with disabilities interested in an online small group? Editor’s Note: Key Ministry’s online church initiative involves exploration of new strategies for local churches to use in outreach and ministry to/with kids with disabilities and their families. One strategy we’ve considered involves making real time small group experiences available in an online format for families who are unable to join these experiences because of a lack of affordable, high quality child care. We doubt it’s a coincidence that we’ve had a number of conversations lately with Dr. Lorna Bradley. Rev. Dr. Lorna Bradley is an ordained deacon in the United Methodist Church, wife, and mother to a 23 year old son with Asperger’s Disorder. Lorna serves at The Hope and Healing Institute in Houston, creating tools for churches to welcome families with special needs. Her particular interest is providing parent support to increase family resilience. She has developed a pilot curriculum for small groups composed of families of kids with special needs. 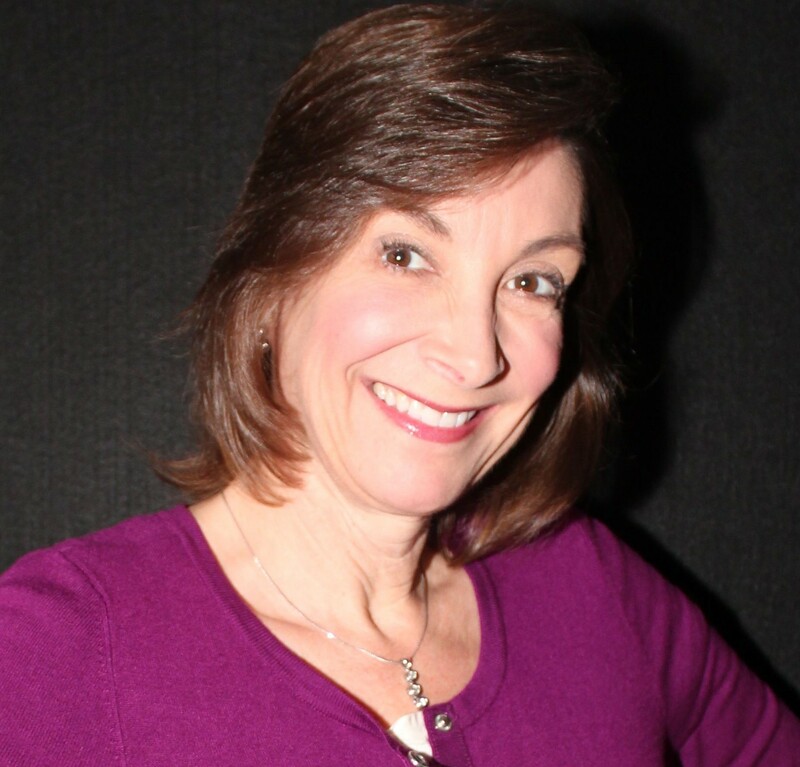 Here’s a guest blog…and an invitation from Dr. Lorna! Does that feeling sound familiar? Sometimes parenting a child with special needs feels more like coping day to day rather than thriving as a parent. One of the most challenging parts of being a special needs parent can be isolation. Even in the midst of caring for the children we love, everyday life may feel like just getting by in between crises. For the past four years I have led parent support groups in order to bring a sense of connection into the lives of special needs parents and provide practical strategies for increasing resilience. A parent in one of my groups refers to our time together as her “weekly cup of hope.” She finds it helpful to have a group of people who get it, who understand the day to day challenges and walk with her through both joys and setbacks. This lack of connection to parent support is something I am trying to address in two ways. First, I have written and am piloting a seven–week support curriculum. 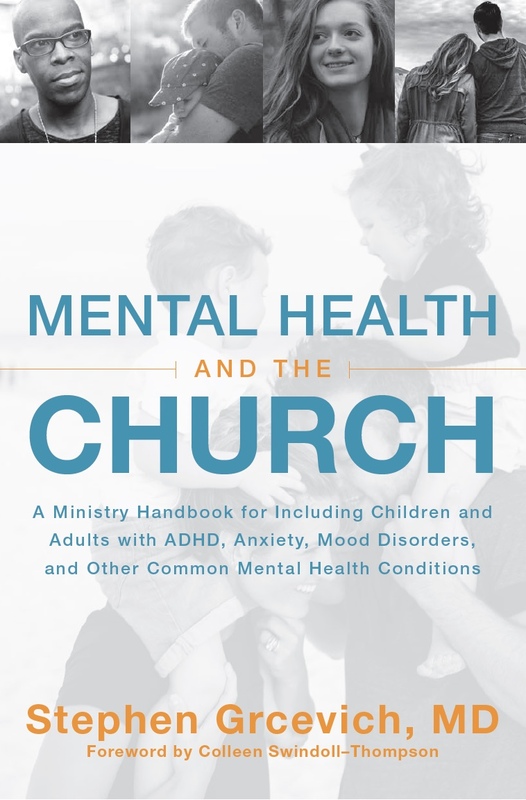 It is designed for churches to use in order to start new support groups and provide a new resource for ongoing groups. Second, I am concerned about accessibility. At times even if there is a group available, logistics like work schedules, childcare and bedtime routines make it hard for folks to participate. Dr. Steve Grcevich recently contacted me with the idea of offering an online format for parent support via videoconferencing. This is a great opportunity to offer a community of support to parents who otherwise would not have access via a more traditional face to face group. Starting Wednesday, August 27 at 9pm CST I will lead a pilot Special Needs Parent Connection for seven weeks. We will use the curriculum I have written. Topics include: God and disability, chronic grief, guilt, patience, self-care, nurturing healthy relationships, and hope and healing. Participation is free and registration will be limited to twelve participants, a good Biblical number for fellowship. This will be a learning opportunity for me and for the folks at Key Ministry in providing online support. We have hopes for offering more groups in the future. If you are interested in learning more about my ministry, visit the Hope and Healing Center website or my blog at specialneedsparenting.me. You can register here for the online group. Footnote: Taylor, Carter et al surveyed 500 parents raising children with special needs in Tennessee to see what they need from their faith communities. The results are published in Welcoming Families with Disabilities: A Practical Guide for Congregations. 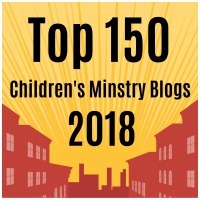 This entry was posted in Advocacy, Families, Key Ministry, Strategies and tagged children, church, Disability Ministry, families, Inclusion, Key Ministry, online groups, Rev. Dr. Lorna Bradley, small group ministry, special needs, support groups, The Front Door online church. Bookmark the permalink. 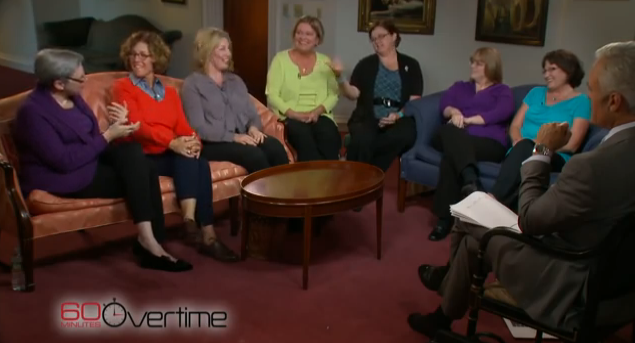 4 Responses to Any parents of kids with disabilities interested in an online small group? Our church is looking into a ministry for several Adults with Special Needs. Can you recommend any resources? Or ideas to get teachers and helpers? Can I participate from Canada? I couldn’t complete the form due to my address. I’d love to take part! Am I able to participate from Canada? I couldn’t finish the registration form because of my address. But I’d love to take part!